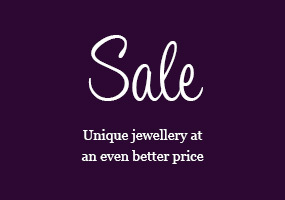 Our aim is to bring unique jewellery to you, at a wide range of prices, whilst at the same time showing substantial savings against comparable mainstream products. Boutico is clearly new and fresh - but you have the comfort of our integrity and our rich heritage. We have been Jewellers since 1965, and are justly proud of our pioneering reputation both for innovative design and the quality of our products. Boutico is not for everyone. If you are searching for items that are readily available in every High Street then we may not have exactly what you are looking for. 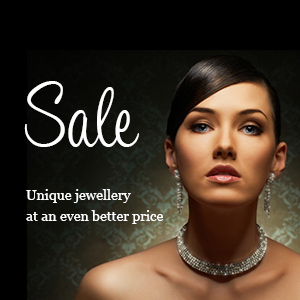 But we do have jewellery that is unique – not ‘quirky’, just stylishly different – with many of our items being exclusive to us in the UK. 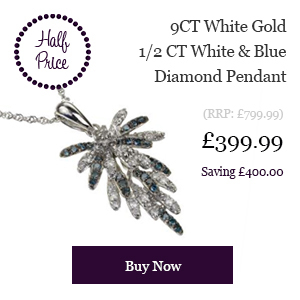 So you are unlikely to see anyone else wearing the same piece - ideal for that perfect gift! From fun Steel jewellery, through to Diamond pieces, we are really excited about the latest Boutico collections - and we would like to share them with you. Click here to learn more about us.